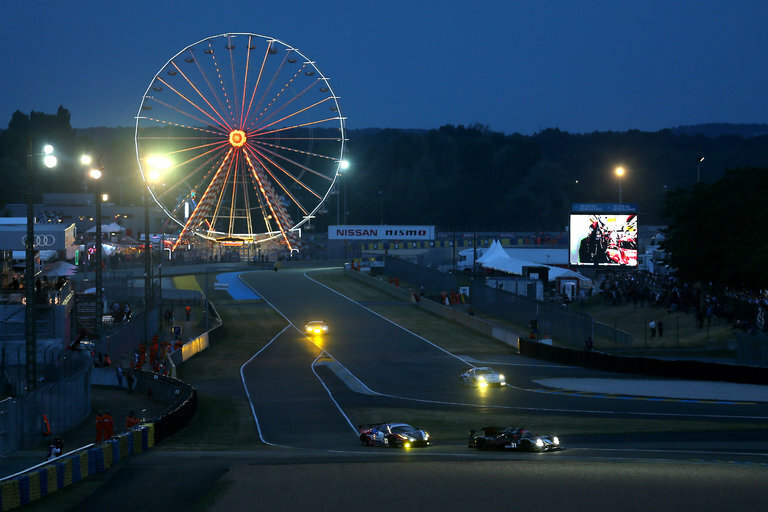 A nighttime practice session for the 24 Hours of Le Mans race in western France. This weekend, the highest category of cars in the race, the LMP1 prototypes, is set to be the most competitive in a decade. Although the 24 Hours of Le Mans has been staged since 1923, remaining the world’s most famous endurance auto race, it has never stopped changing with the times. The running this weekend of the race’s 84th edition is emblematic of that long history of evolution, with a number of changes setting it apart from Le Mans editions of the past. What has not changed, though, is the race’s appeal.